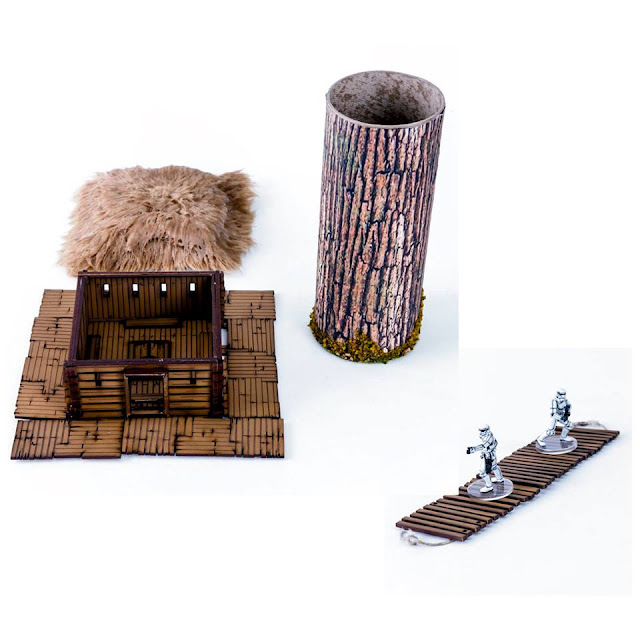 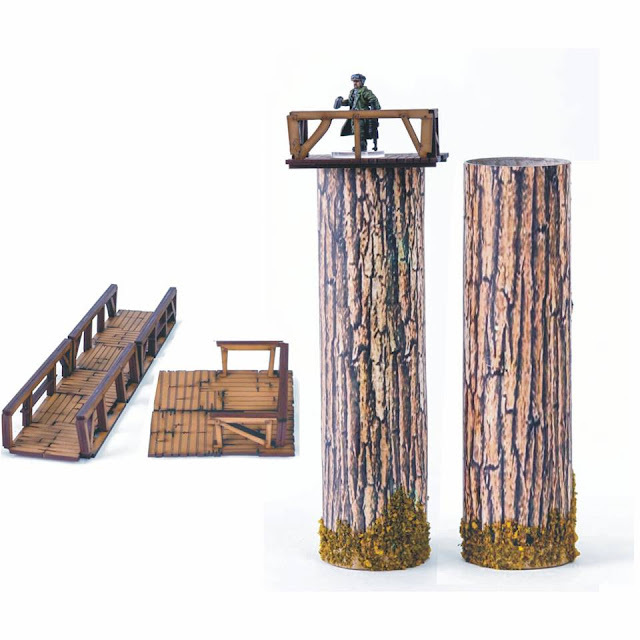 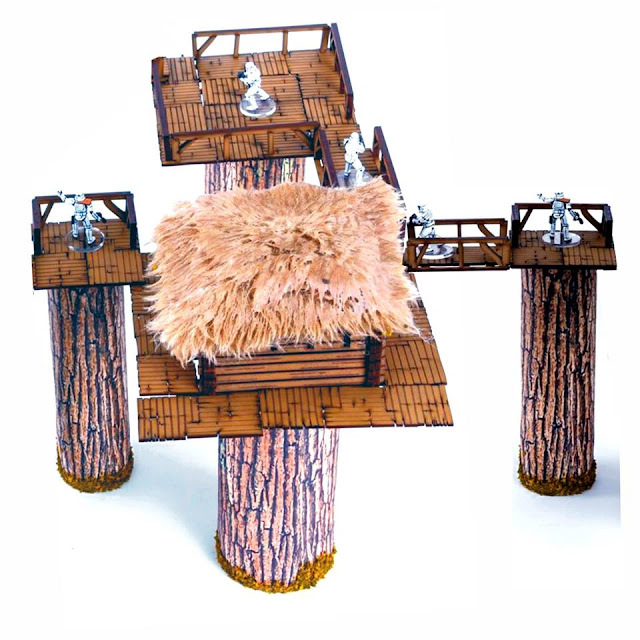 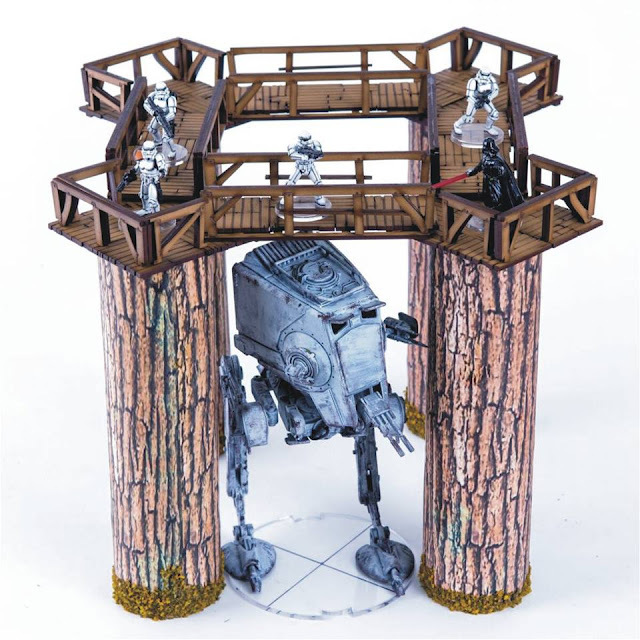 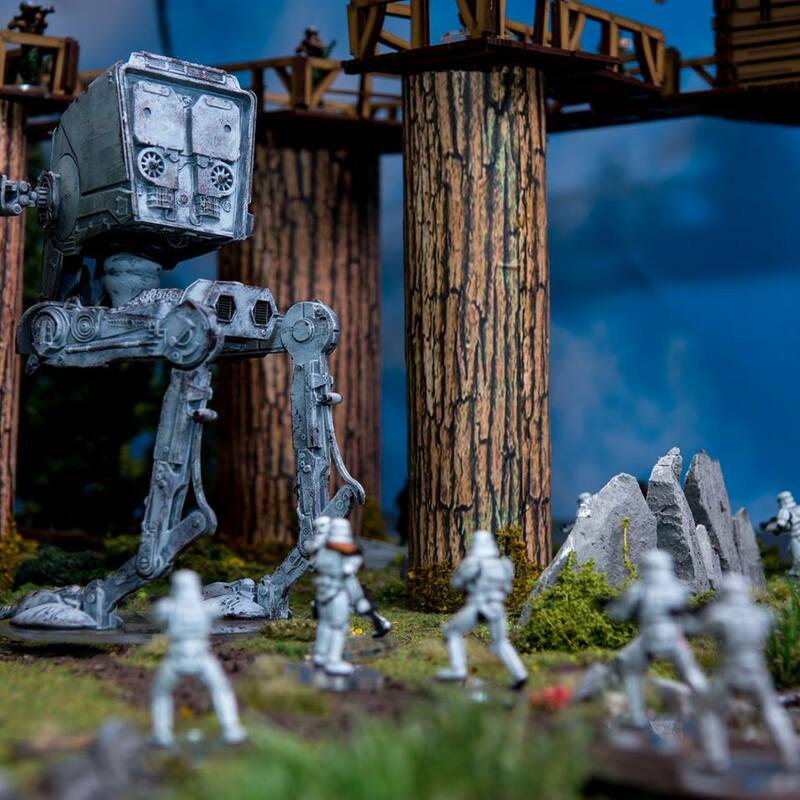 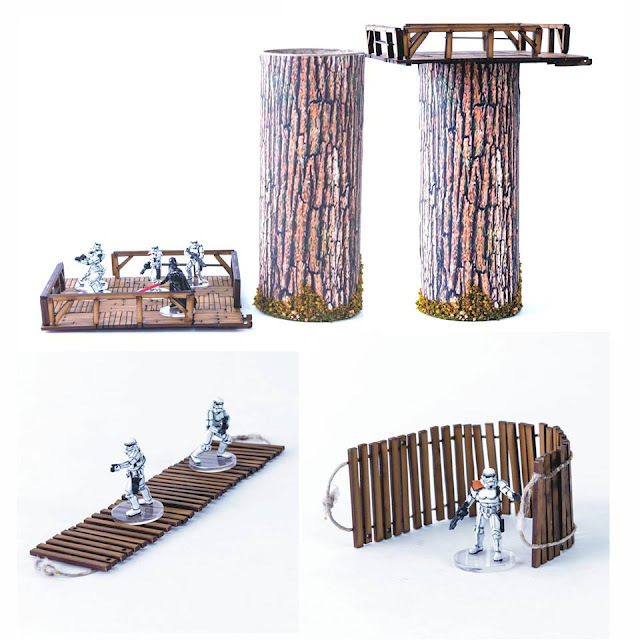 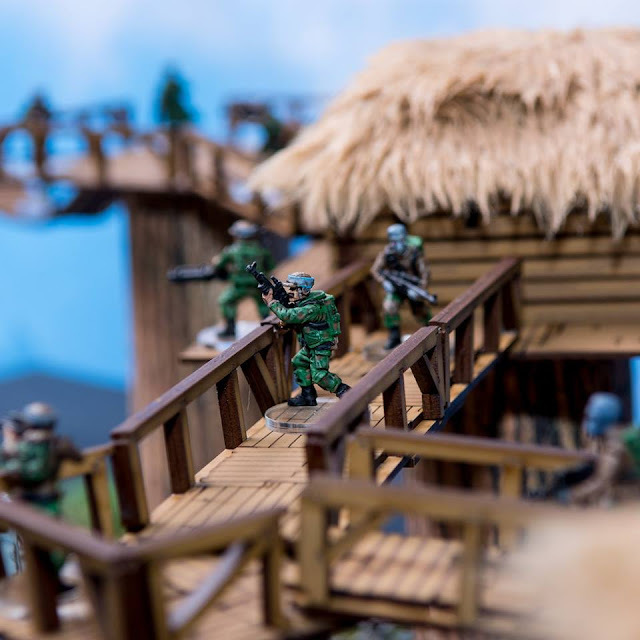 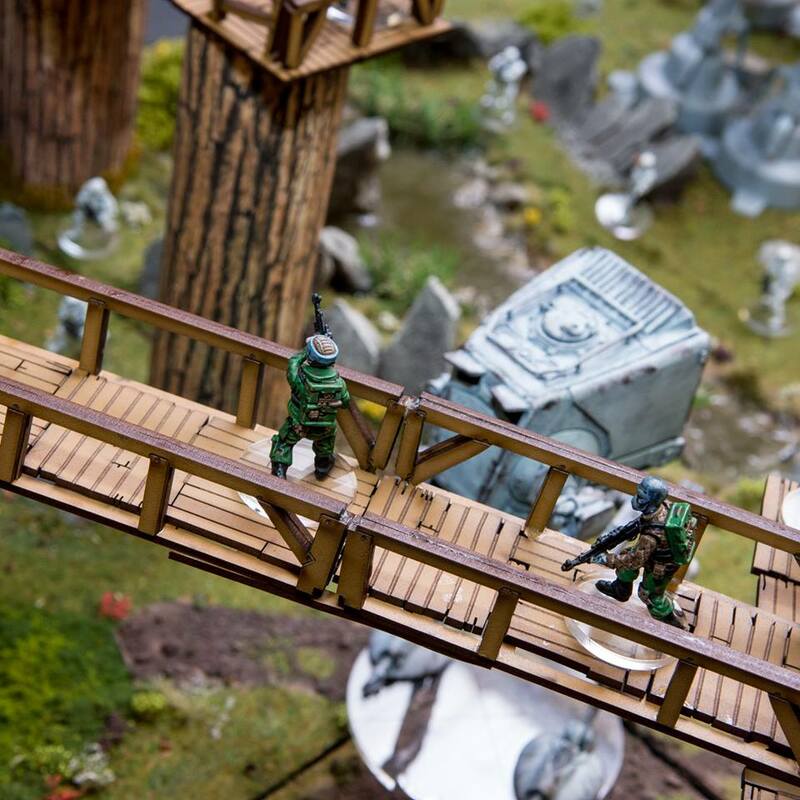 4Ground: The Kitbashed terrain is now available this set is made up from parts from our main ranges and is a way for people to get the pieces they need rather than full kits if they want. 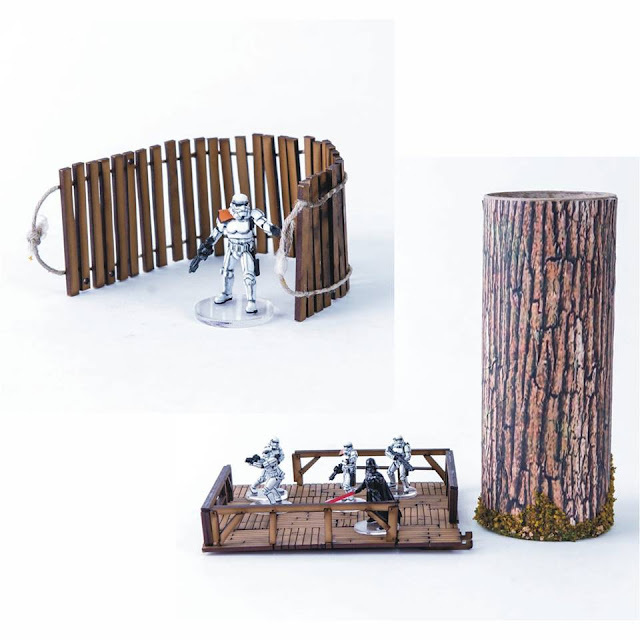 The pre-orders are now available on this section of our website with a 10% discount while they are in pre-order. Very nice work done here!